Debra Ann Miller goes beyond historical costuming. She has made a living by portraying historical figures. She kindly took the time to answer a few of our questions. The Classical Revolution will not be held in concert halls, but the gathering places of the people! Visit the age of innovation at the Electric Moulin Mansion steampunk ball on May 27, 2016! It promises to be an evening of music, art and immersive entertainment. 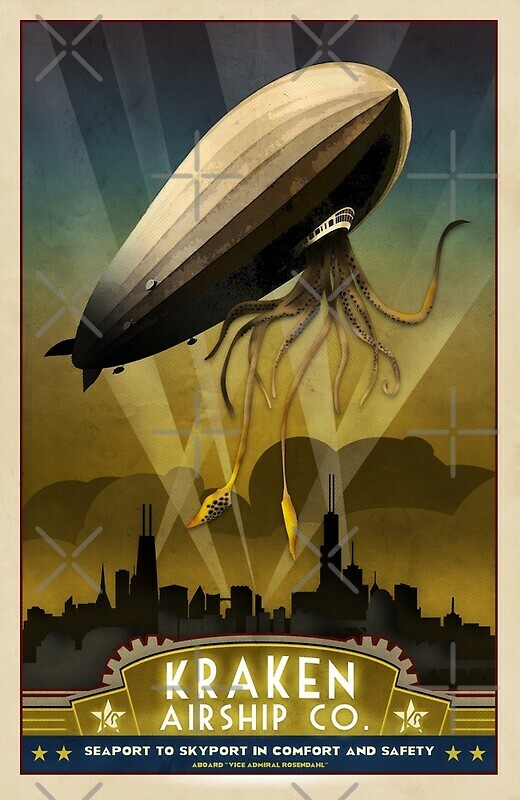 It’s going to be a steampunk musical invasion at Reggie’s on Monday, May 9, 2016! UK’s The Men That Will Not Be Blamed For Nothing, Frenchy and the Punk, and the Nathaniel Johnstone Band bring their tour to Chicago. On April 19, 1891, the No. 14 fast mail train crashed into the No. 21 Toledo express outside of Kipton, OH. The Great Kipton Train Wreck hinged on a conductor’s pocket watch.